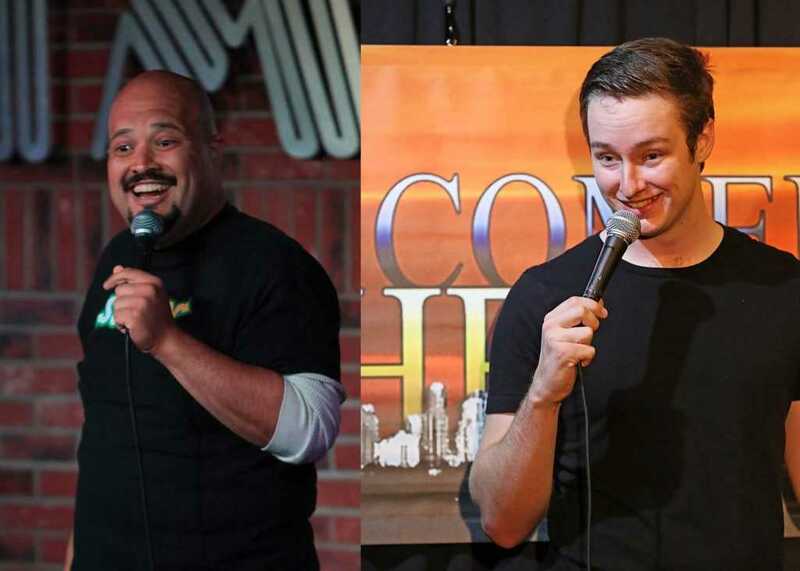 This week at Twiggs Coffeehouse Green Room, Comedy Heights presents Julio Gonzalez & Connor McSpadden! Julio is a rock-solid comic who is quick to improv and play with a crowd, plus he’s got the killer jokes to back it up. Connor also has a national presence from performing at colleges around the country, being featured on hulu and “Laughs” on Fox, as well as performing regularly at World Famous Improvs . Comedy Heights is also putting on Manny Baez, Al Gavi and Maria Herman, so you just can’t miss it. Every Saturday Comedy Heights presents an amazing PG-13 clean free show at Twiggs Coffeehouse. Next story Coming up this week(7-18-2016) at Comedy Heights! Previous story Friday July 15 at Bay Bridge Brewing: Julio Gonzalez!